There has been an avalanche of Swift based logging frameworks lately. 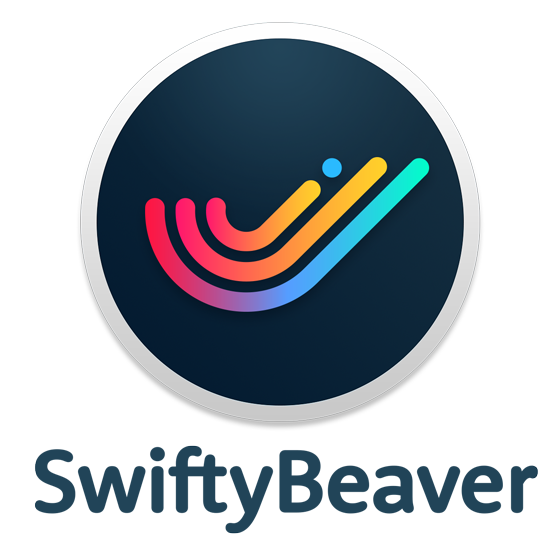 After trying several, I found SwiftyBeaver was both flexible and simple enough to move all of my apps onto. Similar to most of the other logging frameworks, SwifyBeaver is extensible. But, unlike many others, there is no real magic injected into the framework making it easy to read and hopefully maintain. This is best demonstrated by how compacted it’s plugin system is. 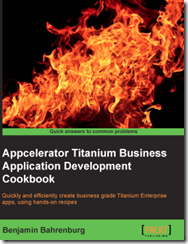 You really only need to write you business specific information, the rest is handled for you. I use Google Analytics for behavior tracking and basic exception tracking today. Although all of my Google Analytics code is centralized exception reporting is handled explicitly. With the move to SwiftyBeaver I wanted to see how reporting exceptions to Google Analytics could be handled automatically as part of my logging strategy. To accomplish this I created the SwiftyBeaver Google Analytics Exception Logger, available here. Just as the very long name indicates this plugin will automatically post error information to Google Analytics. The Google Analytics Exception plugin requires that you first install SwiftyBeaver and Google Analytics. You can find information on how to do this below. After both SwiftyBeaver and Google Analytics have been installed you need to copy the plugin into your project. Instructions for doing this are available here. You’re now ready to start configuring logging in your project. Creating a logger in your project is extremely simple. Typically you will want to add the below to the top of your AppDelegate.swift so you can use logging throughout your project. Now that you have created your SwiftyBeaver logger you need to add destinations. Without adding any destinations SwiftyBeaver wont actually do anything. For this example I’m going to add two destinations. 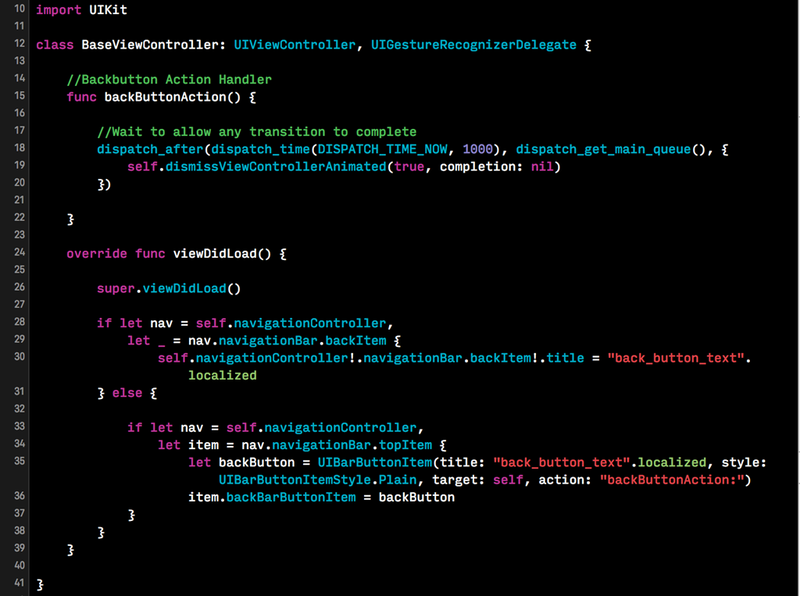 The first will be the built-in Console destination which simply writes to the Xcode console. Next we’ll add the Google Analytics Exception Logger. When creating the GABeaver plugin you must added your Google Analytics key. This will be used when reporting Exceptions. You can also specify the reporting threshold. This parameter controls the minimum logging level that should be reported to Google Analytics as an exception. By default this is set to only report error levels or greater. If you wanted to report warnings or higher you could simply provide a threshold of warning and the plugin will automatically send both warnings and errors. Below illustrates how to add the Google Analytics Exception plugin with the default settings. By default only Error Log messages will be sent to Google Analytics. You can change this by setting the Threshold property on the logger. Additional information is available on github at SwiftyBeaver-GA-Exception-Logger. 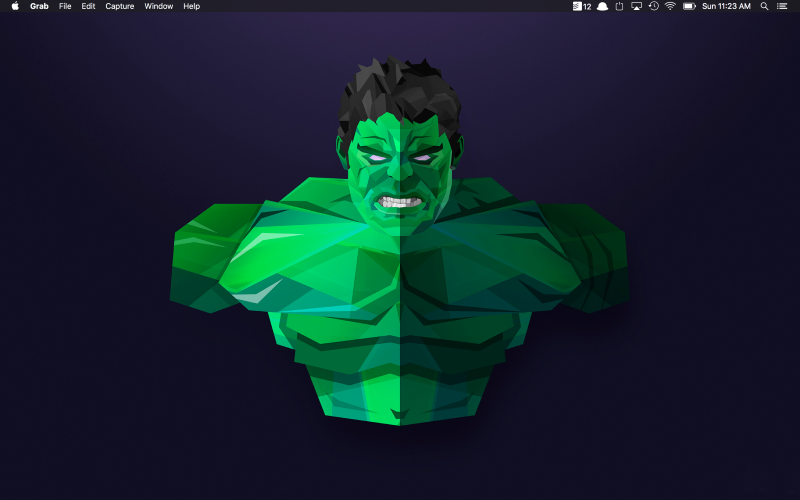 Like most developers the first thing I do when I get a new mac or do a clean install is run the below terminal command to show all hidden files and folders. This is a necessary evil as now I see Dot files on my desktop. 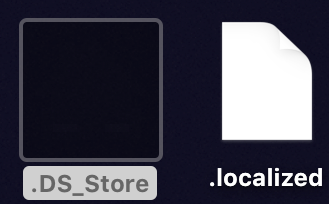 For me this is the annoying .DS_Store and .localized files. The only way I’ve found to not show these on my desktop yet have hidden files enabled is to change their icon to transparent. This is very much a hack but accomplishes it’s goal in only a few clicks. Below is a step by step tutorial on how to get your clean desktop back. This first thing you need to do is copy the below transparent image. I’ve placed border around the image to make it easier to find. To copy the image just right click on Safari and select the Copy Image option as illustrated below. 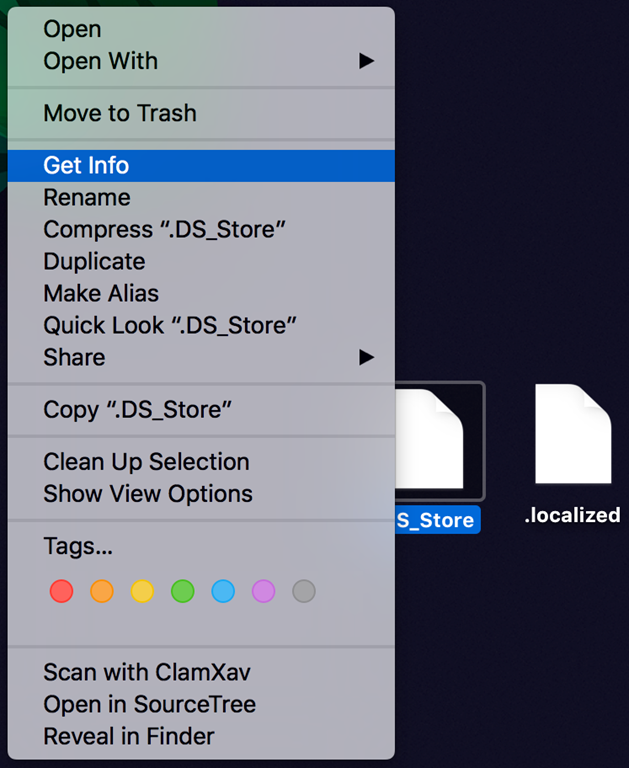 The next step is to right mouse click on the .DS_Store file on your desktop and select “Get Info” as shown below. 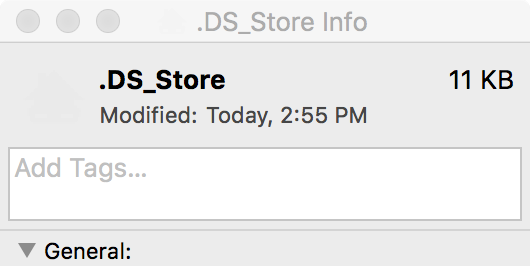 This opens a dialog with all of the information about your .DS_Store file. 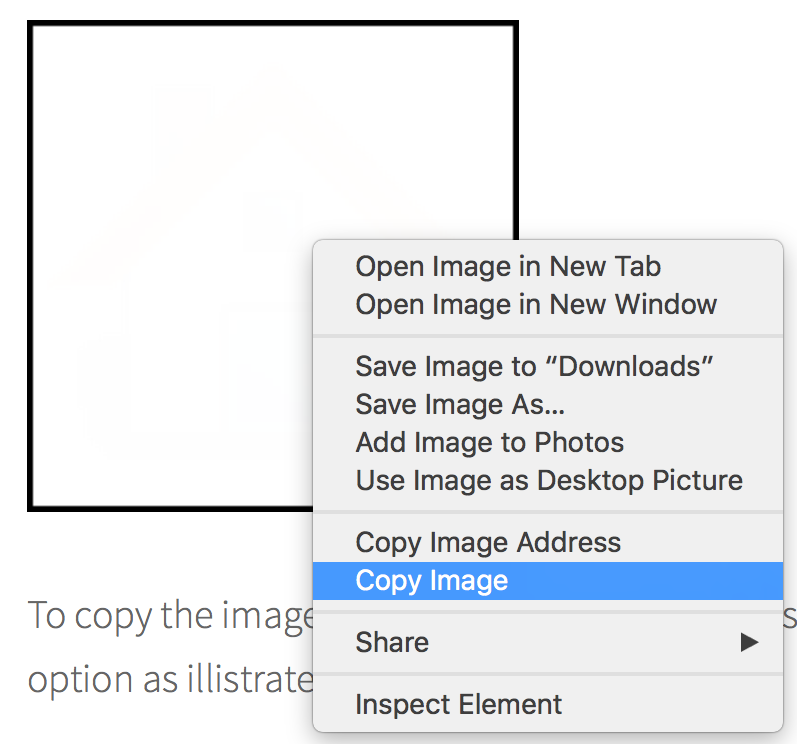 You want to click on the document icon at the top left of the dialog and paste the image copied as part of step 1. You will see the info dialog icon disappear. 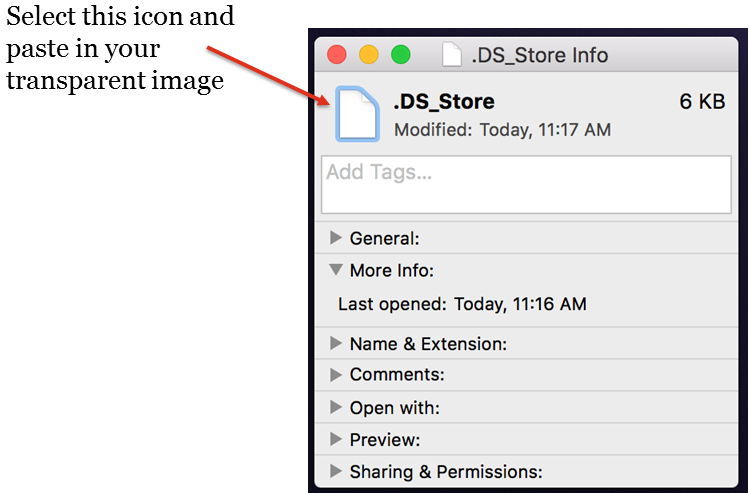 After closing the info dialog you will also notice that the .DS_Store icon disappears on your desktop. Now you just need to repeat the process for each Dot file you wish to hide. Now that the icons are hidden, you will simply see the icon text. I haven’t found a good way to remove the text but this is easy enough to hide. If you simply drag the icons off screen, for example to the bottom right of your screen as shown below. Their text will be out of view and they will be out of sight out of mind. 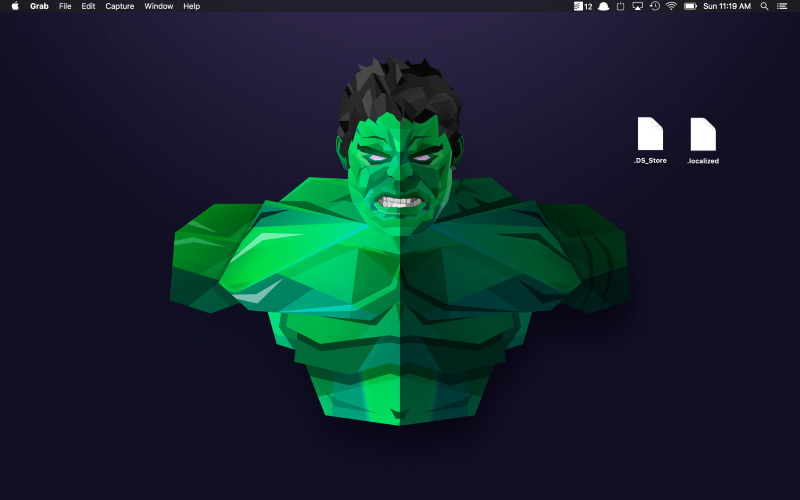 Although this is a major hack, it does provide those of us that like to have a clean desktop some peace. Below shows the before and after results. We spend so much time in Editors and IDEs something a simple as a more readable font can really make a difference. In looking at a few fonts, I stubbed upon Input. This has become my daily coding font for Xcode.